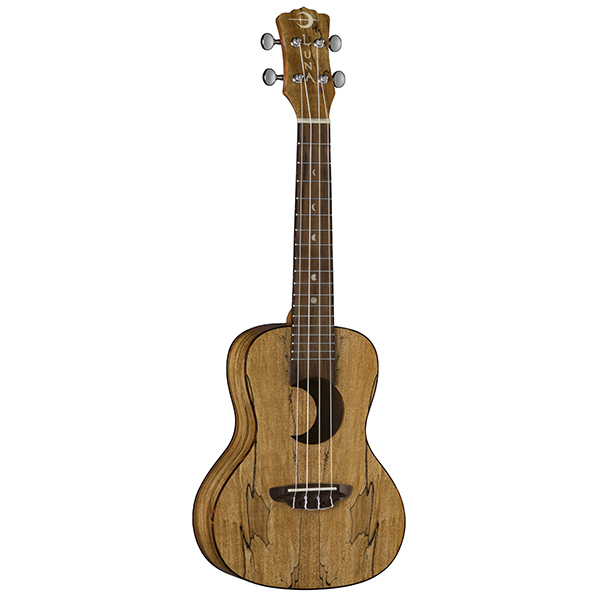 Adding on to the Luna Vintage Series, the Art Vintage Distressed ukulele offers distinct visually appealing features and carefully crafted with the best wood selection. Like its guitar siblings, this Vintage Ukulele hits the sweet spot with warm tone and sound having a spruce wood top and mahogany back and sides. 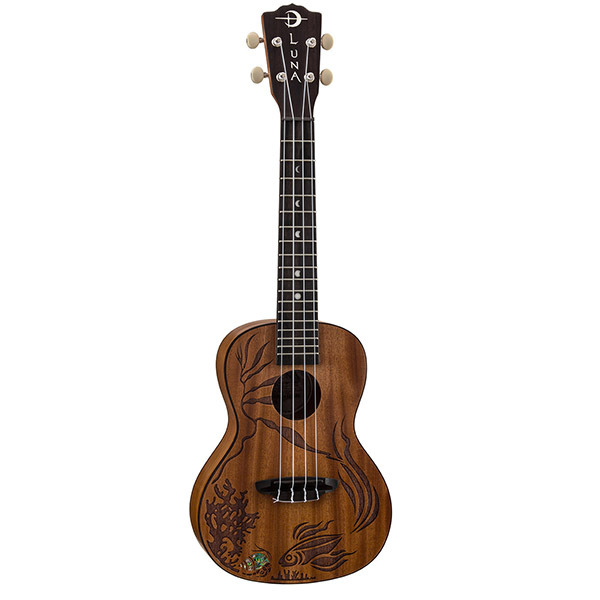 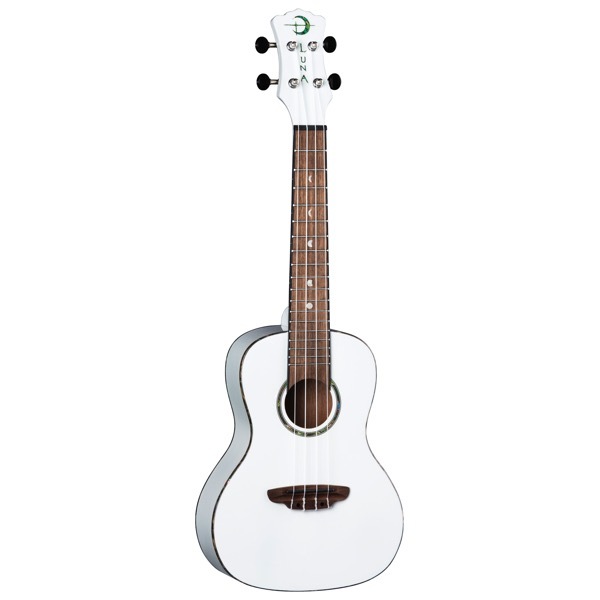 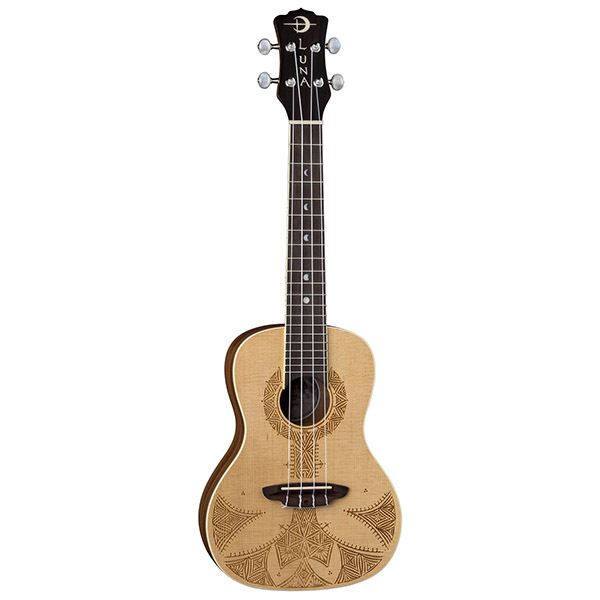 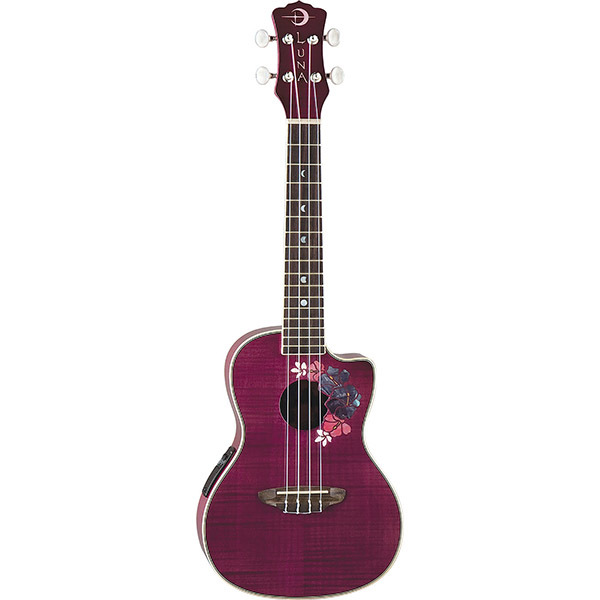 Built on a concert body shape, most ukulele enthusiasts will be comfortable with the 15 scale length, casually maneuvering from chord to chord with each strum. 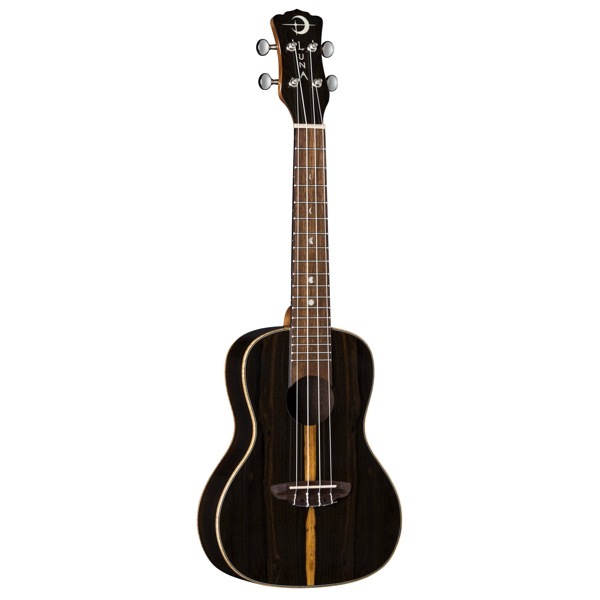 From the single ply cream binding to the to the cream ring around the sound hole, songwriters and musicians will fall in love with the ART Vintage Concerts sharp features. 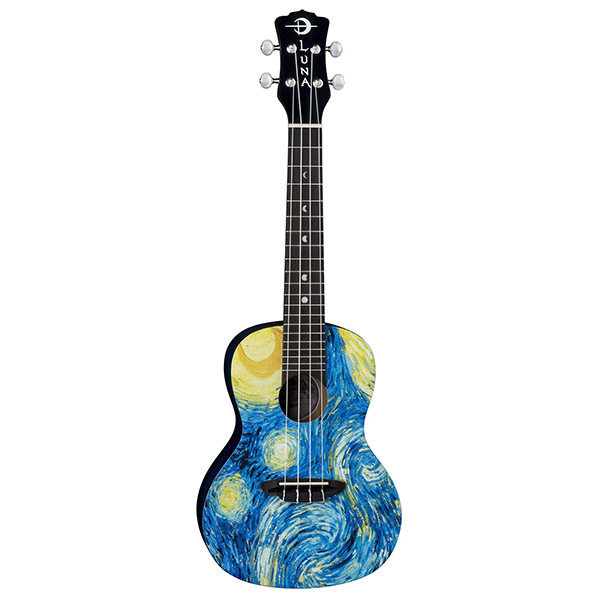 Branded travel bag included!